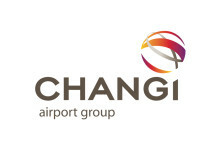 SINGAPORE, 29 October 2015 – Singapore Changi Airport handled 4.42 million passengers in September 2015, an increase of 3.9% year-on-year. Aircraft landings and takeoffs also grew by 5.3% to 28,460. On the cargo front, 155,100 tonnes of airfreight were processed last month, 4.9% higher than a year before. Changi Airport registered a total of 14.3 million passenger traffic movements during the July-September 2015 quarter, a growth of 5.8% compared to the corresponding quarter last year. Boosted by an increase in passengers travelling with low-cost carriers following a period of depressed demand, this also represents the highest ever traffic Changi has achieved in a quarter. For the quarter, traffic was positive for nine of Changi Airport’s top 10 country markets with China registering the strongest growth of 14.9% on-year. However, passenger movements between Singapore and Indonesia declined 0.4% even as Indonesia remained Changi’s top market for the period, followed by Malaysia, China, Australia and Thailand. In the first nine months of 2015, 40.9 million passengers travelled through the airport, 2.1% more than the same period a year ago. Aircraft movements also increased, by 0.8% to 257,370 while cargo shipments held steady at 1.37 million for the year to date. Jakarta continued to top the list of Changi Airport’s busiest routes so far this year, followed closely by Kuala Lumpur, Bangkok, Hong Kong and Manila. Traffic between Singapore and Bangkok has registered growth of more than 20% year-to-date, the highest among Changi’s top 20 destinations. 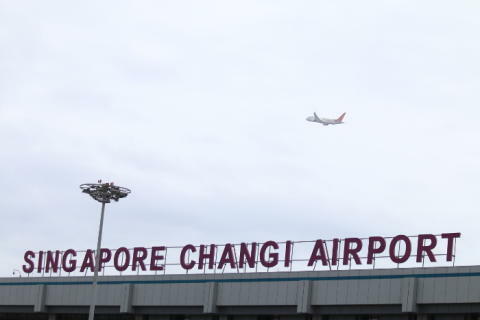 As at 1 October 2015, more than 100 airlines operate at Changi Airport, connecting Singapore to some 320 cities in about 80 countries and territories worldwide. With more than 6,700 weekly scheduled flights, an aircraft takes off or lands at Changi roughly once every 90 seconds. New Service – Tigerair launched a 3x weekly service to Quanzhou, China on 28 September. Along with Guangzhou, Guilin, Haikou, Jinan, Nanning, Ningbo, Shenzhen and Xi’an, it is the ninth Chinese city in the airline’s network. Over in Thailand, Thai Lion Air also doubled the frequency of its daily Bangkok-Singapore service, effective 16 September.